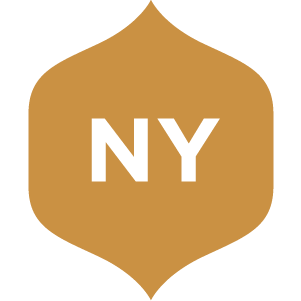 Catskill Provisions is an Artisanal Fine Food and Craft Spirits company with honey at our core. Our 100% New York raw wildflower honey is the star ingredient in our finely crafted products. 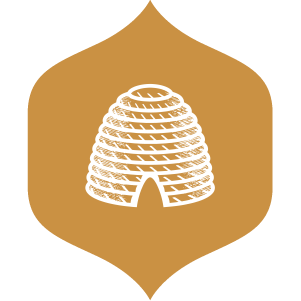 Our Provisions consist of honey-infused chocolate truffles, apple cider vinegar, ketchup, organic pancake mix, maple syrup, and our highly acclaimed award-winning NY Honey Rye Whiskey. Each product is carefully sourced to include only the finest, locally harvested ingredients to create uniquely distinguishable flavors that delight the palate. 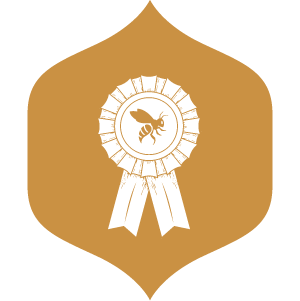 From our honey bees to Beekeeper/ Distiller Claire Marin, we are female-owned and operated. It all began with one beekeeping kit—a gift that sparked a passion. Born in Madrid and raised in New York City, Claire M Marin, proprietor of Catskill Provisions had already attained success in the corporate world as a national magazine Publisher. After discovering the small, rural town of Long Eddy in the Catskill Mountains, she took up beekeeping as a hobby and found herself drawn to the bees and how they work in easy harmony with each other and their surroundings. Today, Claire tends to over 300 beehives in Delaware, Sullivan, and Madison Counties in New York State in cooperation with other local beekeepers to create 100 percent raw, small batch, hand-packed honey harvested several times a year. The Catskill Provisions community has grown to include a devoted following among locavore restaurants, hotels, and specialty stores whose shared goals include a commitment to sustainable, raw, organic, local food products. Catskill Provisions products not only taste good, but do good. A percent of all sales is donated to environmental causes devoted to saving the bees and other pollinators. Winner of Best NY Honey at the 2018 NYC Honey Fest!